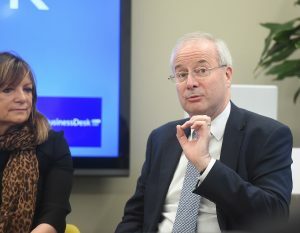 Speaking at TheBusinessDesk.com’s Outlook 2019 seminars, Paul Forrest said that the Bank of England’s analysis showed that the UK would see an an 8% drop in GDP in the year after leaving the EU. He said: “The only time we’ve seen a drop of that magnitude was during the English Civil War, so it’s a huge economic shock that’s never really been experienced. 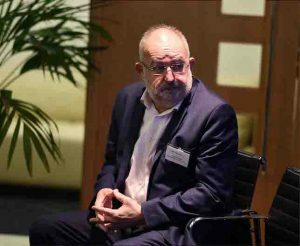 “The big problem is, which we’ve seen evidence in quite a number of areas, is that the government and public sector doesn’t seem to know how to manage its relationship with the wider economy. 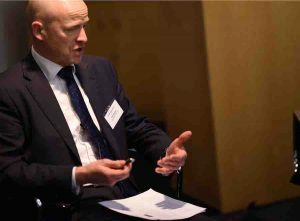 Nick Quin, Public Affairs Manager at Yorkshire Building Society, said: “The certainty that we are all after, I can’t see it coming anytime soon, but we’ve got to get it as soon as possible from all sorts of perspectives, especially in the housing market. 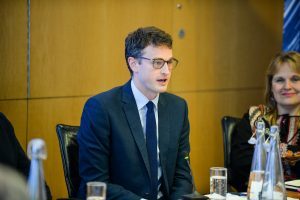 Huw Dolphin, DLA Piper UK LLP, noted in the Birmingham seminar that in terms of Brexit “uncertainty isn’t healthy”, but he thinks that this political climate has yet to have a negative impact on business for him. 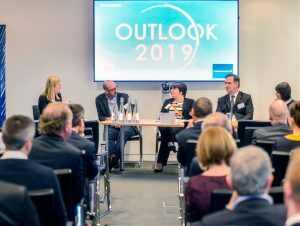 These comments were echoed during the Liverpool seminar, in which Philip Rooney of DLA Piper described an “optimism” in the region despite Brexit. He highlighted the recent announcement that Radisson Red is set to occupy the former North Western hotel building following a £30m redevelopment. 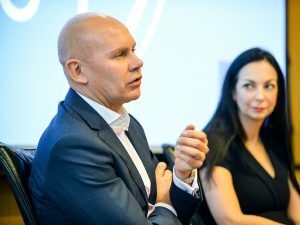 He said: “Liverpool now has a real ambition compared to 2008 (the financial crisis) which is coming through in the physical regeneration of the region and the city also has a sense of that its going places, and this momentum is going to carry it through whatever Brexit throws. The Sheffield City Region has also experienced very little negative from the Brexit fallout and, much like Birmingham and Liverpool, the region has performed strongly since the referendum took place. These frustrations were equally as voiced by David Wilton, Chief Financial Officer at Sumo Digital. He explained: “The political backdrop is outside of our control and deeply frustrating, and I don’t actually see a good outcome. 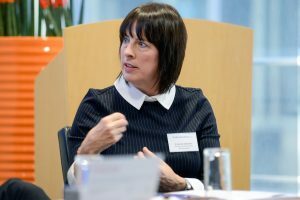 Clare Gregory, partner at the Sheffield office of DLA Piper, also said that despite planning for several different outcomes, it is still a wait and see scenario. She explained: “The people consequences are very difficult. The best that people have been able to do is audit their businesses and look at ‘what’s my profile like’ both in terms of a skilled and unskilled workforce because this is not just about senior talented businesses, there are lots of businesses that will be hardest hit by Brexit. These concerns and frustrations were also discussed during the Leeds seminar.